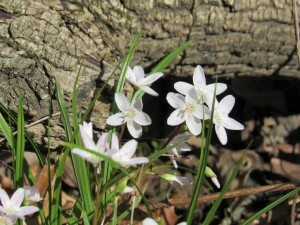 Venture into the forests and prairies with volunteer Jerry Sievers. We will search for as many species of these beautiful spring delights as we can, including Virginia bluebells, spring beauties, and more. Wear your hiking boots. Free. Register online by May 10.